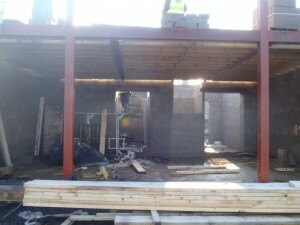 Bailey Contracts are a Clitheroe-based construction company, renowned throughout Lancashire and the wider North West area for our outstanding and efficient work. This quality and dedication has seen us become a Constructiononline nominated contractor, and we’ve also received the Contractors Health and Safety (CHAS) accreditation for our efforts in ensuring the safety of our workforce. We offer a wide range of products and services that help companies realise the full potential of their projects within their budget and timescale. Below is an overview of the skills and expertise we bring to any project. Our project management services are complete, tailor-made offerings that develop your project from the original idea right through to the point of completion. The skilled, experienced workforce that we employ is made up of only the very best qualified tradesman and carefully selected and vetted subcontractors who strive to ensure that every element of the project, from construction to landscaping and interiors, is finished to perfection. 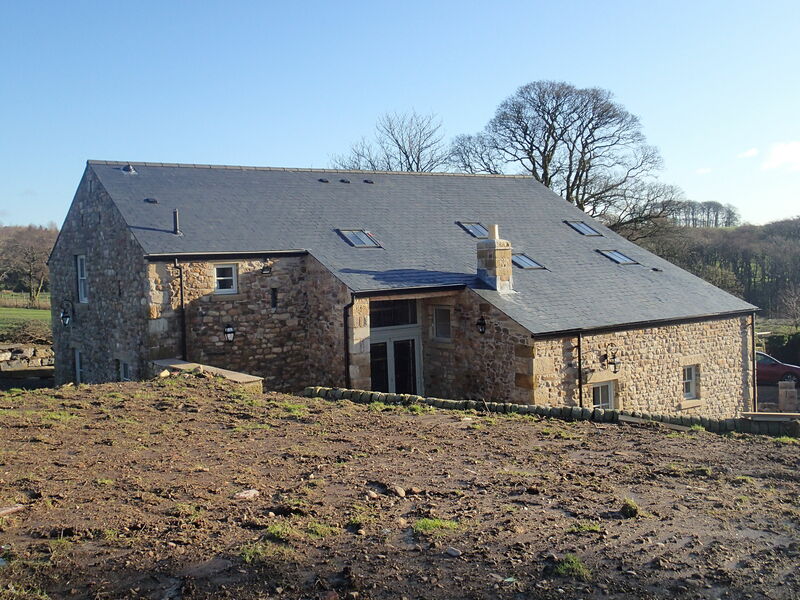 Each year we complete a range of construction jobs, ranging from extensions on individual residential homes to large scale turnkey work on commercial premises, and the creation of beautiful outdoor and garden areas. 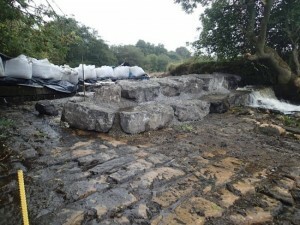 The quality of our work has directly led to our services being engaged by the likes of Pendle Borough Council, Shackleton’s Garden Centre and has also seen us work on several river works projects in the local area. We offer a full landscaping service, right from the point of your original concept idea or inspiration for your outdoor area through to its completion. Come and talk through your idea with us and we will be able to put together a plan that will allow us to create a truly unique space for you that reflects your own distinctive style. Our landscaping techniques draw on both new and more traditional methods to ensure that just about any style or requirement you may have is achievable. Some of our more recent landscaping projects have seen us working at the likes of Pale Wood House, a job that required extensive remodelling and redevelopment in the grounds of the house, and The Grange in Great Harwood, creating a new pond and a beautiful decking area. In addition to all of our construction and landscaping offerings, we also carry a large range of products available for hire at great rates. These can either be used on a self-drive basis, or if you would prefer, on an operated hire with certified drivers. Our plant hire range includes telehandlers, skips, wagon hire and excavation equipment so whatever you need to get done we are sure to have the machinery to help. To find out how Bailey Contracts could help you and your project, please get in touch either by calling us on 01200 422999 or complete the email form on our contact page and one of our team will get back to you to discuss your needs and to outline what we can do for you.